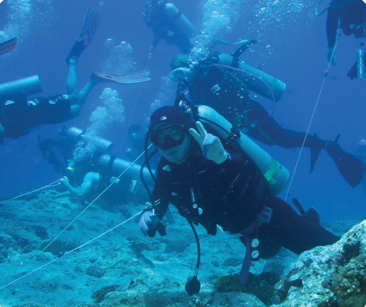 he PADI Peak Performance Buoyancy Specialty course improves the buoyancy skills you learned as a new diver and elevates them to the next level. 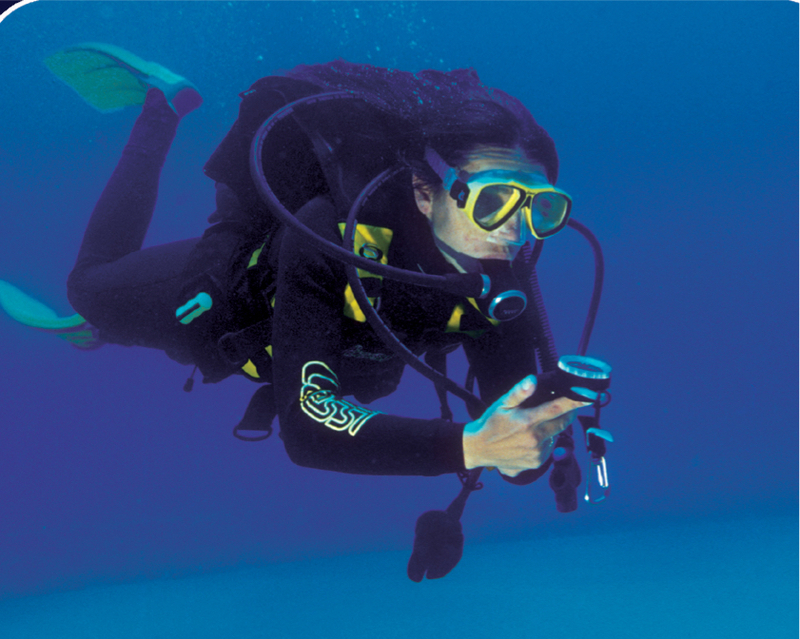 Scuba diving with enriched air nitrox gives you staying down longer and getting back in the water sooner. 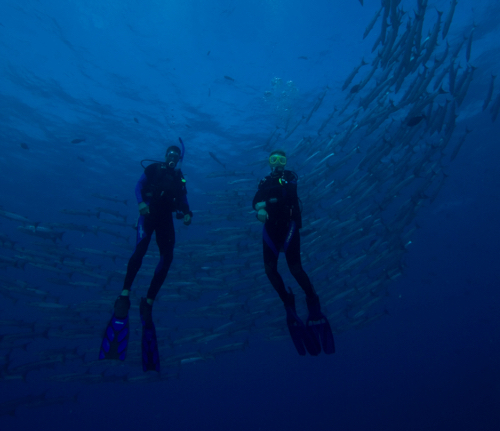 Drift Diver Specialty course teaches you how to enjoy going with the flow as you scuba dive down rivers and use ocean currents to glide along. 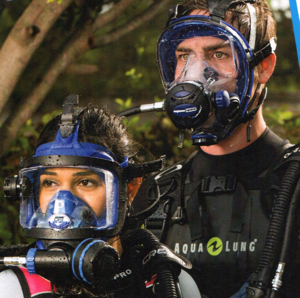 It feels like flying – except that you’re underwater using scuba equipment. at night you drop into a whole new world and watch it come to life under the glow of your dive light. The scene changes as day creatures retire and nocturnal organisms emerge. 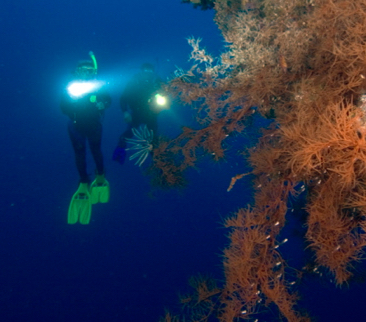 There’s something exciting and mysterious about exploring deeper dive sites while scuba diving. 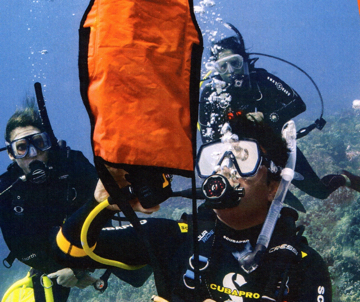 Whatever it is, deep diver to help you dive with confidence at depths down to 40 metres/130 feet. 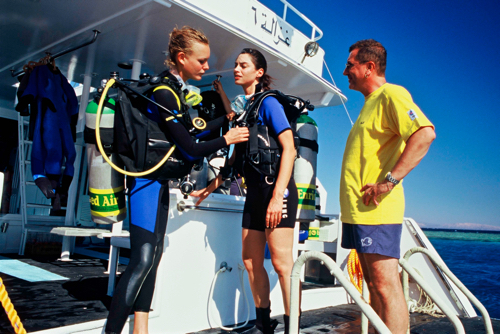 This course fine-tunes your observation skills and teaches you to more accurately use your compass underwater.